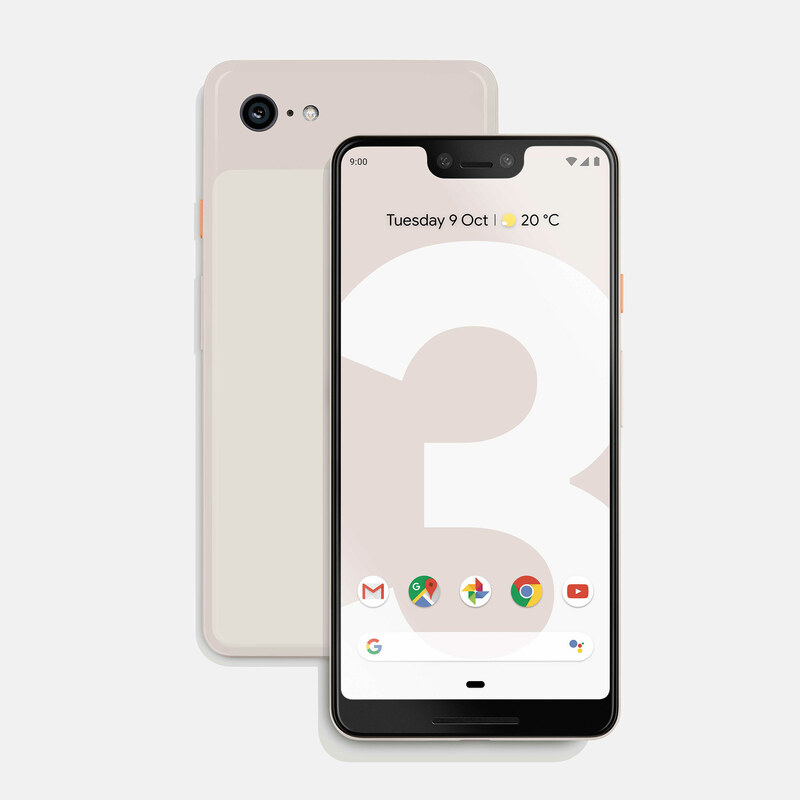 There’s a new notched phone in town, and it’s exactly what we thought it would be, as the Pixel 3 XL arrives alongside its Pixel 3 sibling. What else do you need to know? Google had an announcement this week, but the look of its new phones was already known to most. In what is possibly the most leaked phone in a long time, Google’s new Pixel 3 has seen the light of day more times than we can count over the past few months. But this week, the phone is properly out there, so Google doesn’t have to worry about leaks anymore, at least not for the Pixel 3 generation. What makes the new Pixel 3 impressive, and what will it do to get you to pick it over the competition? There are two models, so let’s go through them. 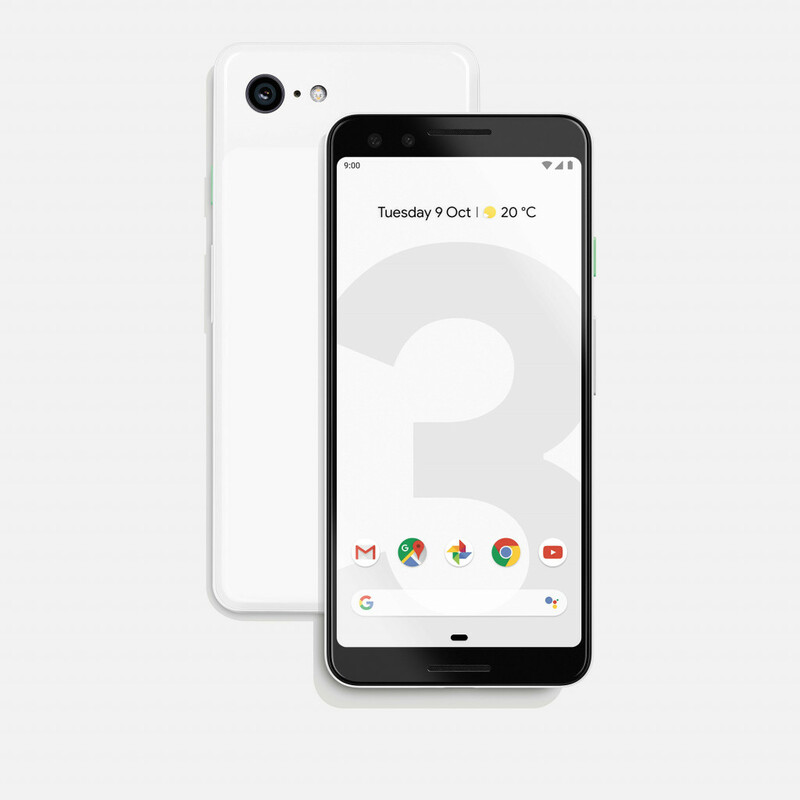 The first of the two, Google’s Pixel 3 sets the template for its smartphones, offering strong hardware in a smaller package. While much of the world is moving to big phones, Google will still have a small-ish phone around in the Pixel 3, adopting a 5.5 inch Full HD+ screen in a 7.9mm body made of metal and glass. You’ll find the fairly standard eight-core Qualcomm Snapdragon 845 chip under the hood, working alongside 4GB RAM and a choice of either 64 or 128GB storage (more on that shortly). Unsurprisingly, Google’s new phone comes with Google’s new operating system, with Android 9.0 “Pie” available out of the box. Connection-wise, there’s Category 16 4G LTE, meaning it can download up to 1Gbps in Australia in certain places, as well as support for Bluetooth 5, 802.11ac WiFi, GPS, and Near-Field Communication (NFC). There’s a swanky new 12 megapixel camera on the back, as well as two 8 megapixel cameras up front, and the whole thing is built for water resistance (but not dust resistance) at IP68. The ports are still fairly minimalist, with USB Type C for charging and audio out, and security is fingerprint only, though there is a dedicated security chip from Google. The battery on the Pixel 3 is below 3000mAh at 2915mAh, but at least there’s finally support for wireless charging. The one that will likely outsell its sibling, the Pixel 3 XL is the big phone, offering a 6.3 inch Quad HD+ full-view screen, that doesn’t avoid the notch at all. Yes, there’s a bit of the screen cut out from the top, reserved for the sound and front-facing cameras, and while it might not be seen as attractive by some, any complaints for Google should also be thrown the way of Apple, Motorola, LG, and Huawei, which all have phones sporting that notch, as well. Ignoring the notch — you’ll get over it quickly — most of what is found inside of the Pixel 3 is shared with its big brother, the Pixel 3 XL. It’s the same processor, same memory, same storage, same OS, same wireless, same same same same, with the only major differences being the aforementioned screen and battery life. The battery jump sees the hardware going up a good 500mAh, so we expect this phone to get a little more than a day, though it’s necessary to point out that the screen resolution is sharper on the Pixel 3 XL, so that bigger battery could be necessary to keep the larger phone on point. Regardless of which phone a Pixel 3 customer buys into, they’ll sport the same camera technology, which appears to be the main feature Google is driving at for this phone. Yes, it’s only one camera, as Google eschews the multi-camera solution used by pretty much every smartphone maker with a flagship smartphone that costs a thousand or more. However, Google’s approach is one spurned by AI, with the 12 megapixel camera sporting the smarts to put it on the same playing field as its two- and three-camera solutions. That means Google gets its algorithms to do the heavy lifting when you take photos, leveraging high dynamic range (HDR) for image depth, resolution enhancement technology to zoom without zooming, and a stacking mode for night and low light photography not unlike what we’ve seen on Huawei’s P20 Pro. There’s also a single-camera portrait photography mode, something Google showed off in last year’s Pixel, and something every other phone maker seems to need two cameras for, and it will work at the front. In fact, the front gets some changes, too, with two cameras there, allowing you to get super wide and find a way to get every person in the shot. There are also improvements to the video, with auto focus while you record, and image stabilisation added to the front-facing video abilities. Great camera aside, we’re a little curious about the specs, which raise questions about the storage. In a world where 64GB is becoming the standard for budget and mid-range phones, and 128GB isn’t the highest a smartphone can pack in storage-wise, it can be a little confusing to see Google’s push for 64GB and 128GB models only. You won’t find a microSD card slot either on these models, as Google’s Pixel phones (and its Nexus models) have never really included the expandable memory. That means that much like the iPhone, whichever one you choose — 64 or 128GB — you’ll be locked into that from the moment you get it. We can’t help but feel a little stung by this, especially as Samsung, Apple, and Oppo have all jumped onto the 512GB bandwagon, offering heaps of storage in their models. However, we can gauge a pretty good reason why: Google is an online company, and as such, its solutions tend to be geared for an online world. For instance, on the Google Pixel, your photos and videos will be stored in the cloud with an unlimited amount of storage, so whatever you capture is always available. That means even if it seems like you’re running out of space, you’ll be able to store it online and delete it from the phone. Many of us are using music services now, so that will take care of the music-file issue, and all that’s left really is for games and apps. In fact, games and virtual reality downloads will probably be the one area where a choice of 64 and 128GB just won’t cut it, a problem when you consider Google is pushing virtual reality with Daydream. That means we’re likely going to be a little more critical of the minimal storage starting point on offer, especially when every flagships are generally starting at 128GB these days. However, with fairly low-end storage specs, Google is at least getting in with a decent price on the Pixel 3 and Pixel 3 XL, hitting well under the $2000 price ventured forth by the likes of Apple, and even under the $1500 mark. Whether or not it’s worth it, especially versus the competition, that’s something that remains to be seen, and something we’ll wait to comment on until we have a review unit in our hands. There is a lot of strong competition this year, and as exciting as the camera on the Google Pixel 3 and Pixel 3 XL looks, there’s more to a phone than just a camera, and we’ve also seen some pretty bloody impressive cameras this year. But with release in early November, it won’t be long before you’ll get to see it for yourself.